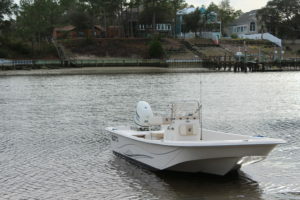 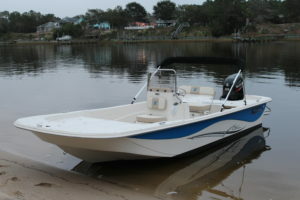 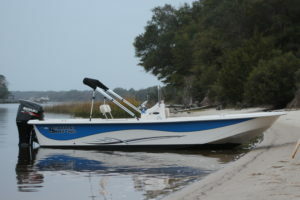 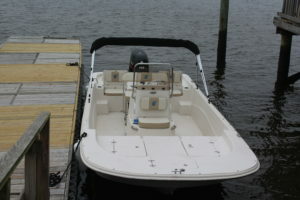 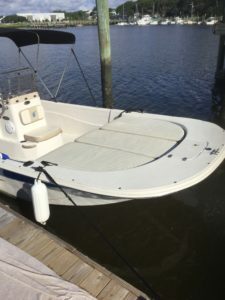 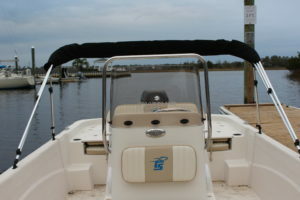 Southport Boat Rentals Offers top of the line Carolina Skiff 21 DLVs that are 21ft long and 8ft wide. 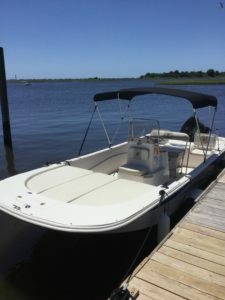 Our Boats are rated for 14 passengers but we recommend up to 8 adults or a combination of 10 adults and children for a comfortable ride. 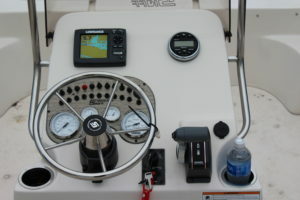 The Fleet comes equipped with Large Screen GPS units with local charts and hot spots built in. 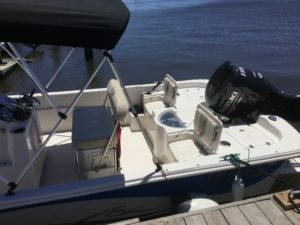 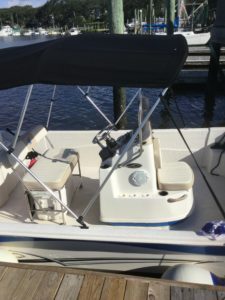 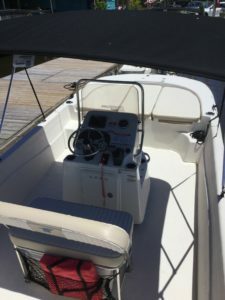 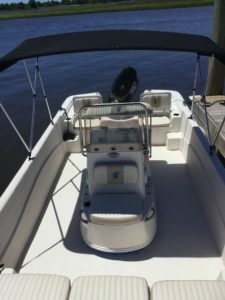 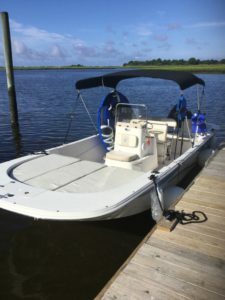 Our Boats also have Depth Finders, Coolers, Life jackets, Anchors, Live Bait Wells, Fishing Rod Holders, Swim Ladders, Bimini Tops, Safety Equipment, Tow Bars for Watersports, Center Consoles with Spray Shields and cup holders, and plenty of Storage Room.